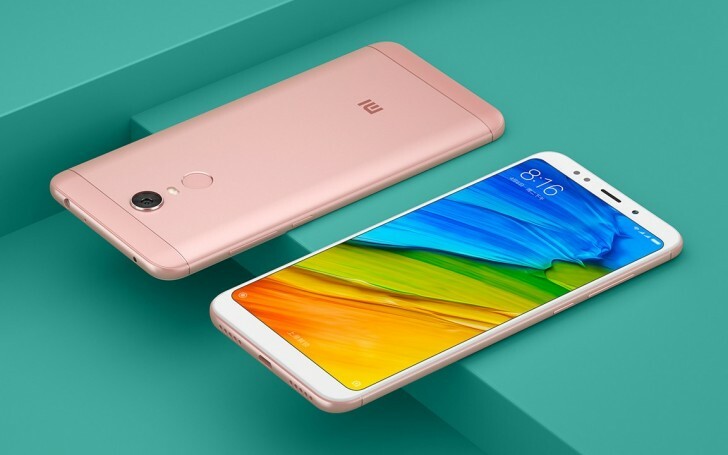 Xiaomi launched the Redmi 5 series on December 7, but some fans are still withholding purchases, waiting for the Redmi Note 5. Apparently, the expected successor of the highly popular Redmi Note 4 was already here but under a different name and there won't be another device. 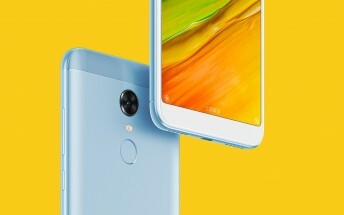 According to a Super moderator on the MIUI forum the Xiaomi Redmi 5 Plus is going to remain the company's only large-screened affordable option. According to user mitch002, Xiaomi is dropping the Note moniker “as of this moment.” Although this is not an official confirmation by the manufacturer, it is as close as it gets. The Redmi 5 Plus has Snapdragon 625 chipset with 3/4 GB RAM and 32/64 GB storage. The display has 18:9 ratio and a 5 MP selfie camera is keeping it company. The main sensor on the back is 12 MP, coupled with a dual-LED flash. The phone is currently only available in China for CNY999 or CNY1,299 ($150 or $195), but it should hit other markets any moment now.